Got something you’re ashamed of as a nation? Blame it on foreigners! Syphilis is the most common example: The English call it (if memory serves) the French pox, the French call it les pustules anglaises, the Russians call it the ‘Albanian abomination’, Canadians call it ‘Yankee palsy’, etc. Anything to do with organized crime, violence, or police brutality gets blamed on the Anglo-Saxons, especially the Americans. 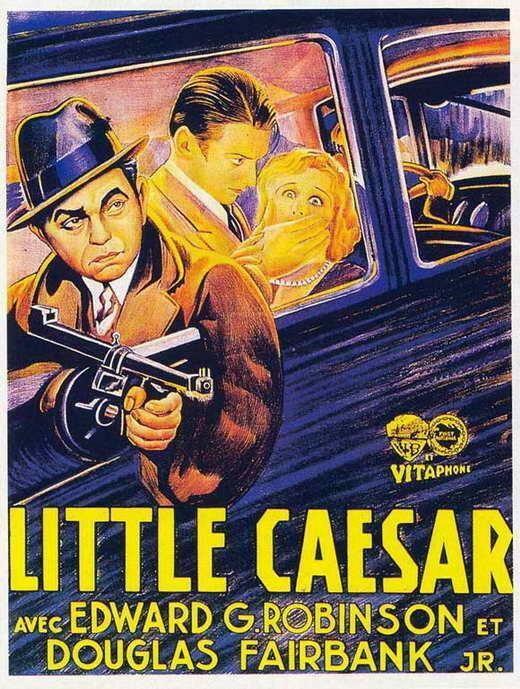 American movies have been shocking everyone with their over-the-top violence all the way back to Scarface (1932 and 1983) and Little Caesar. In both Germany and France, you can read about the “American third-degree tactics” when cops browbeat suspects into confessing (And of course Americans and Brits return the compliment by denouncing “Gestapo tactics”.). In the 1920s and 30s, papers all across the world denounced “Chicago-style gangsterism”. The list goes on and on. “In Brazil, brass knuckles are legal and freely sold. They are called ‘Soco Inglês,’ which means ‘English Punch.’…The French term is ‘poing américain’, which literally means ‘American fist’. So there you have it: We Brazilians and French were once peaceable and civilized peoples, incapable of violence when left to our own devices. And then came the insidious Anglo-Saxon plague of brass knuckles…. The German love of hiking and nature paired with German efficiency and organization is a formidable combination. The Neanderland Hiking Trail (NeanderlandSTEIG) is a 240-km loop of hiking trails encircling the city of Mettman and the Neander Valley area, all of which is all east-northeast of Düsseldorf. It was opened only in 2014, which means all the signage is brand-new (and well-thought-out). It has its own thorough, informative website (apparently only in German so far). The trail is divided into 17 different sections, each with its own GPS map, and there’s even an app, which appears to have at least some English features. The way is marked by small red badges affixed to (or painted onto) trees, poles, or signs along the way, so you rarely have to consult a map to make sure you haven’t lost the plot. Almost all of it is within forests and pastures, sometimes on broad paths, sometimes on narrow, almost-overgrown single-track. The path enters cities only at the beginnings and ends of each of the 17 stages, to allow you to catch a bus or a train back home. What the path shows is how much nature there is in this part of Germany. This might come as a surprise, since the Rhein-Ruhr region is the most densely-settled area in all of Europe. However, the key word is densely: there’s a clear demarcation between compact, circumscribed built-up areas and forests and pastureland. If you don’t allow sprawling suburbs to develop, you can pack a lot of people into a small area, and leave the rest for farming and nature. I have this in my right hand, although nowhere near as bad as this guy; one of my fingers just bends a little. It’s painless. It will get progressively worse, and one day I’ll need surgery, but for now, it’s just a slight nuisance. In his 1963 book, the Australian hand surgeon John Hueston wrote, “Dupuytren’s contracture is virtually confined to people of European descent” (2). Its highest incidence is recorded in Iceland. As expected, the incidence is also high in Scandinavia: In a Norwegian study of 15,950 citizens, DD was present in 10.5% of men and in 3.2% of women (3). In a large 1962 review of published figures, P. F. Early arrayed the countries of European stock in order of incidence of DD: Denmark, Australia, New Zealand, Canada, United Kingdom, Germany, and the United States. He also commented that the incidence in Australia, Canada, England, and Wales was similar since their populations are of basically English stock, which may itself represent a diluted strain of Danish (Viking) stock (4). The incidence in Sweden is matched in Edinburg. Two different studies by James and Ling in Scotland showed such a high family incidence that DD was described as inherited through a single autosomal-dominant gene of variable penetrance (5, 6). 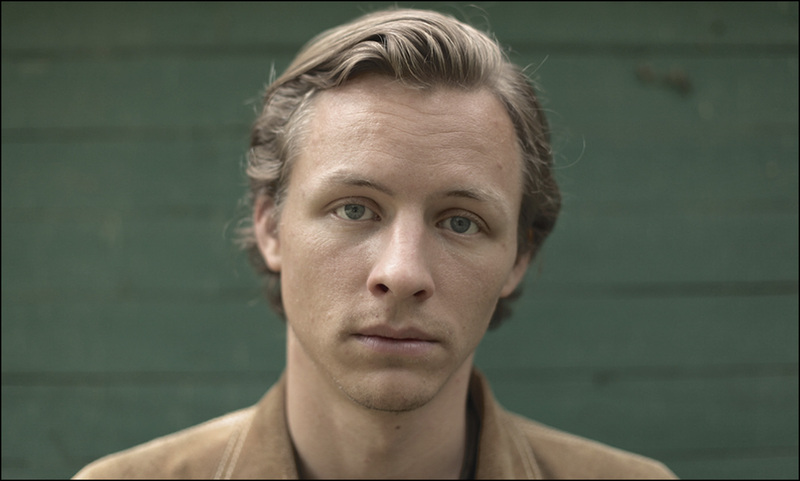 In a study in the French port of Toulon, 60% of the general population had brown eyes and 40% had blue eyes, but 80% of inhabitants with DD had blue eyes. The latter individuals were traced to the families of Breton and Norman sailors in the city’s history (7). DD is relatively uncommon in Spain, Greece, and Italy, except for Greece and Italy’s northern Adriatic Coast, which was penetrated by a northern genetic invasion during the Austro- Hungarian Empire. I first learned of this yesterday, when a relative visiting a Viking museum in Norway sent me a photo in which this link was noted. The text next to the display had almost a note of pride, as in: Look how far we got despite our crippled, claw-like hands!